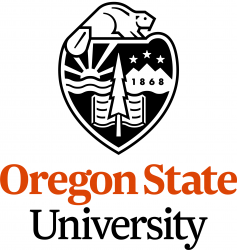 Oregon State University is partnering with five school districts – Beaverton, Bend-La Pine, Corvallis, Greater Albany and Springfield – to support teachers in obtaining their ESOL endorsement or Dual Language Specialization. Teachers will work in district-based groups to complete OSU course work. 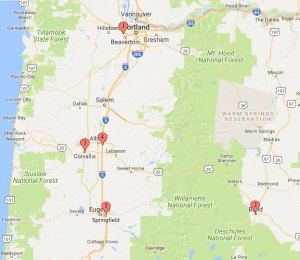 Each district group will partner with a local community-based organization to co-develop and co-lead education-focused community events. Contact your school district representative by April 3!